Don't up with the maintenance on your car is the smart thing to do. For one thing, it prevents costly repairs in the future. 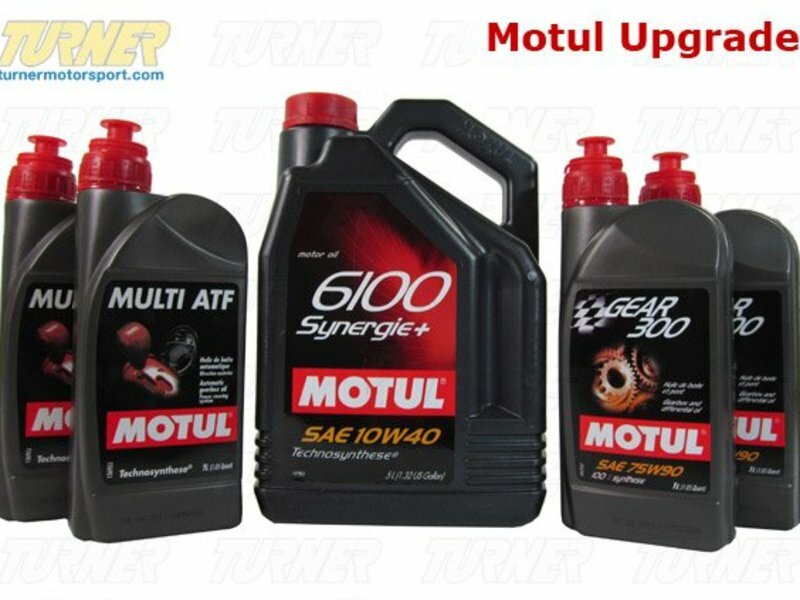 For another, your car performs better, making aftermarket upgrades more worthwhile. And a well-maintained car with complete service records can add substantially to a car's resale value. 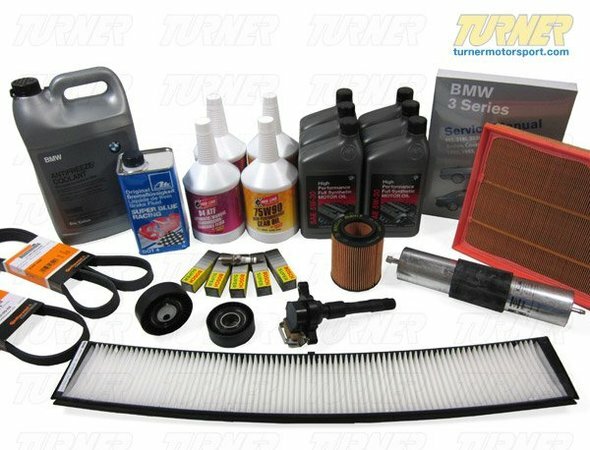 Our service packages for your Z3 will ensure you get many more miles from your coveted BMW. This package can be configured any number of ways to ensure you get what you need for a full Inspection I, Inspection II, or any other major preventative maintenance service. Our parts are OE, OEM, or performance alternatives that we have been using since 1993 so you get top quality parts, first-rate service, and unbeatable expertise. Put a check in the boxes next to the items you wish to order. This package can be configured any number of ways to ensure you get what you need for a full Inspection I, Inspection II, or any other major preventative maintenance service. Our parts are OE, OEM, or performance alternatives that we have been using since 1993 so you get top quality parts, first-rate service , and unbeatable expertise .